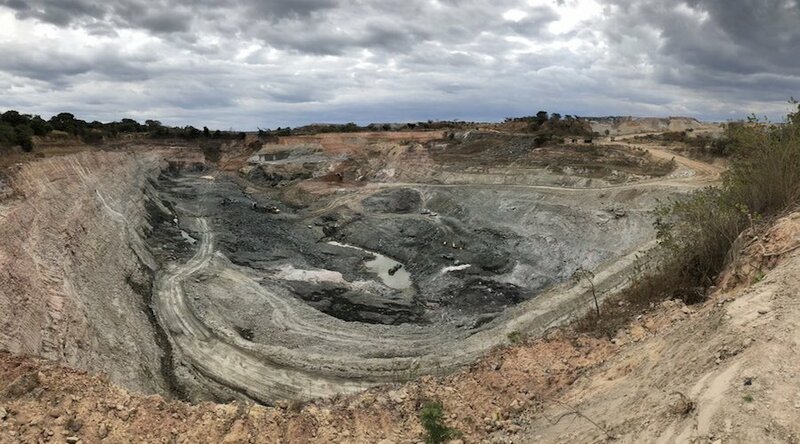 Precious gemstones miner Gemfields (JSE: GML) has announced that the Zambia Revenue Authority (ZRA) has cleared its Kagem emerald mine following a probe into alleged tax evasion. During an unannounced visit in August, the ZRA seized documents and files including those allegedly used to evade payment of Value Added Tax (VAT), income tax, with-holding tax and other taxes. Probe was part of a wider effort by Zambia’s government to track down billions it is suspected of losing to foreign miners. Gemfields, which also owns the Fabergé jewellery brand, said that the ZRA was unable to find evidence of wrongdoing or late payment by either Kagem or Limpopo Polygraphs. The Kagem probe was part of a wider effort by Zambia’s government to track down billions it suspects of losing to foreign miners. Mining accounts for more than 70% of the southern African nation's foreign exchange earnings. The government is currently considering an increase to mining taxes and the introduction of new duties. It also plans to replace value-added tax (VAT) with a sales tax and increase royalties beginning January 2019. Zambia estimates that mining tax revenues will climb to $1.3 billion next year thanks to the tax increases, up from $800 million this year. The country’s Chamber of Mines, however, says revenues will rise to only $840 million approximately.